Mira SF is estimated to be complete in 2020 with 391 residences at 280 Spear St. in the South Beach neighborhood of San Francisco. While the building does have an incredibly modern look, the design finds inspiration from San Francisco architectural history. There will be a variety of home sizes at the Mira SF, including junior one-bedroom homes (under 700 square feet), one-bedroom homes (580-838 square feet), two-bedroom homes (1,036-1,760 square feet), and three-bedroom homes (about 1,200-2,200 square feet). 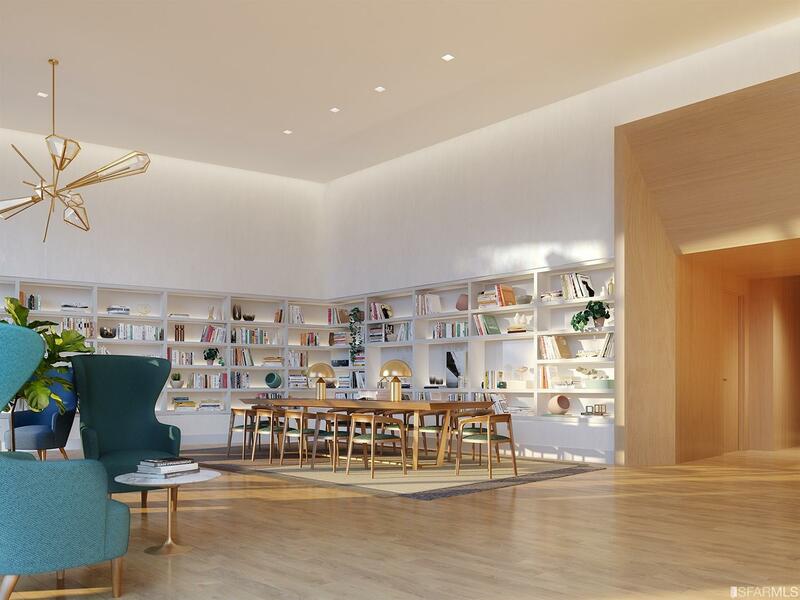 Amenities will include: a fitness center, dog-washing station, children’s playroom, bicycle parking, electric vehicle charging stations, an attended lobby, a rooftop lounge, and a private dining room for residents. Starting in the $1 million range for the smallest units. Amenities will include: a fitness center, dog-washing station, children’s playroom, bicycle parking, electric vehicle charging stations, an attended lobby, a rooftop lounge, and a private dining room for residents. 40% of homes in the development will be part of the below-market-rate program. We do not represent the developer of Mira. 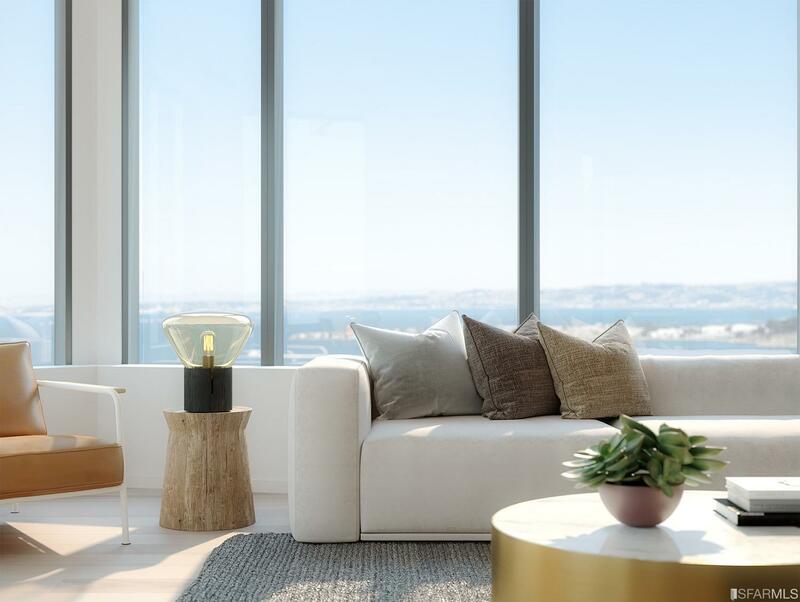 The fine sales team at Polaris Pacific represents the developer exclusively, and we provide buyers with independent representation across the city of San Francisco.